Serious illness can strike at anytime, to anyone. As you are keenly aware, with recent medical advances, certain diseases that once were thought to be incurable are now survivable. Yet, surviving physically may leave you with another serious issue: How will you survive financially? Today, health insurance premiums have increased. Every year, premiums increase, and to offset the cost of these premiums, people often increase their deductibles and copays. The simple fact remains: it costs more these days to buy coverage and to get sick. Yet, obtaining a health insurance policy does not protect you completely from the financial burden and strain of being seriously ill. When a life is truly on the line, we are willing to consider options that are not covered by standard health insurance, including out of network care and high-cost treatments. There are other expenses involved in being seriously ill that may strain your finances: extensive travel, out-of-pocket medical costs, as well as the combined factors of decreased income and increased living expenses. As a physician, you have worked hard to achieve a place in life where you are financially secure. A critical illness can wreak financial havoc and derail your goals and dreams for the future. Critical illness insurance can help cover some of the expenses that may not be paid by your health insurance if you are diagnosed with a serious condition. These policies pay approved benefits directly to you in the event of a diagnosis of heart attack, life-threatening cancer, stroke, and other critical medical conditions. Indeed, these expenses can add up quickly. This is why Critical Illness insurance can be such a help. Critical illness insurance benefits are paid directly to the patient to be used as they see fit. Whether the insured needs to buy groceries, pay the mortgage, fund an experimental treatment, obtain a potentially life-saving medication – it is up to the person, not the insurance company, to decide. Is Critical Illness insurance right for your situation? If you are still building your savings or have savings you want to shield, it may be worth a conversation with one of our advisors. Remember, our advisors have decades of experience, and they don’t work on commission – we work for the future of Texas physicians like you. Reach out to us today. 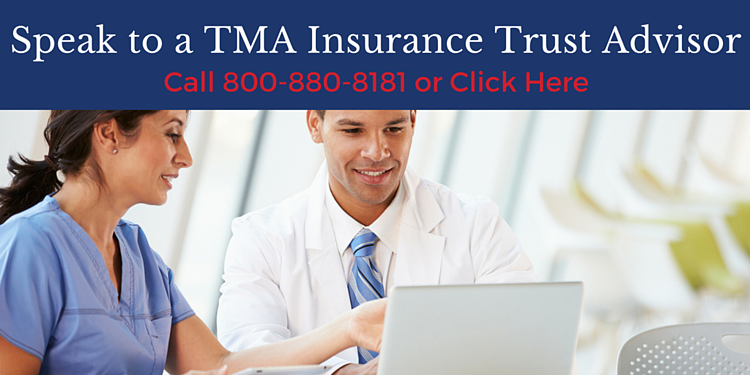 If you wish, you can apply for The TMA Member Critical Illness Plan issued by The Prudential Insurance Company of America at any time online. To get started, click here.